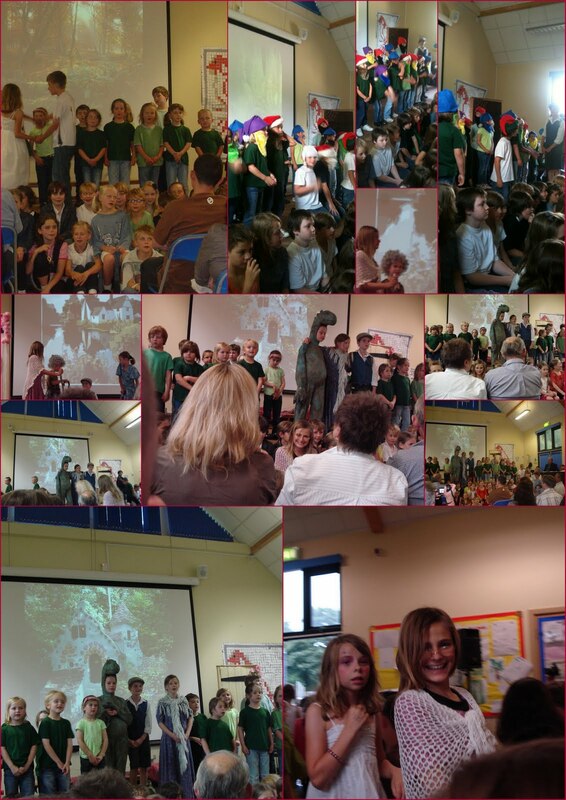 Earl Soham Community Primary School Blog: What a Show! Having started the road to this production way back in September when the children started putting their ideas for the script together, three tremendous performances were held earlier this week. 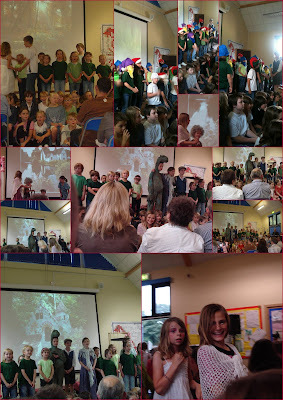 Jeremiah '2' The Misty Mountains was the sequel to our play 'Jeremiah in the Dark Woods' performed two years ago. After a term of hectic writing and editing, a script was produced which them evolved into something rather special. All of the children took part in what could be described as a bizarre journey through fantasy land with lots of singing, dancing, acting and props with attitude!